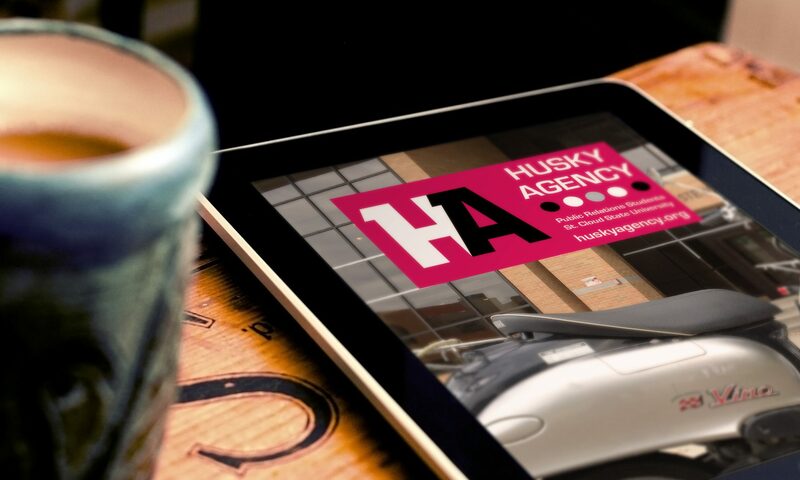 Please use the contact form below to contact Husky Agency. 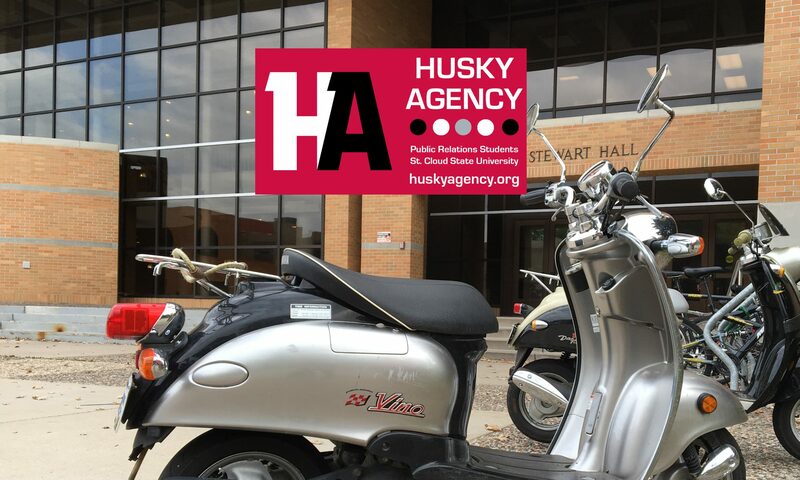 Direct Email – You can also email Assistant Professor Jannet Walsh from St. Cloud State University.